Sergeant are a 4-piece indie rock band from Glenrothes in Fife, Scotland. In 2007 they signed a contract with Mercury Records. The band played both 2007 T in the Park and Glastonbury festivals and have attracted a fanbase and media attention extending well outside their Scottish base. Xfm Scotland's Jim Gellatly has marked the band as one of his favourites for 2007.They have recently drawn further praise from former Creation Records boss Alan McGee who is keen to replicate the success he claims for discovering Oasis weather or not the band show extreme promise. 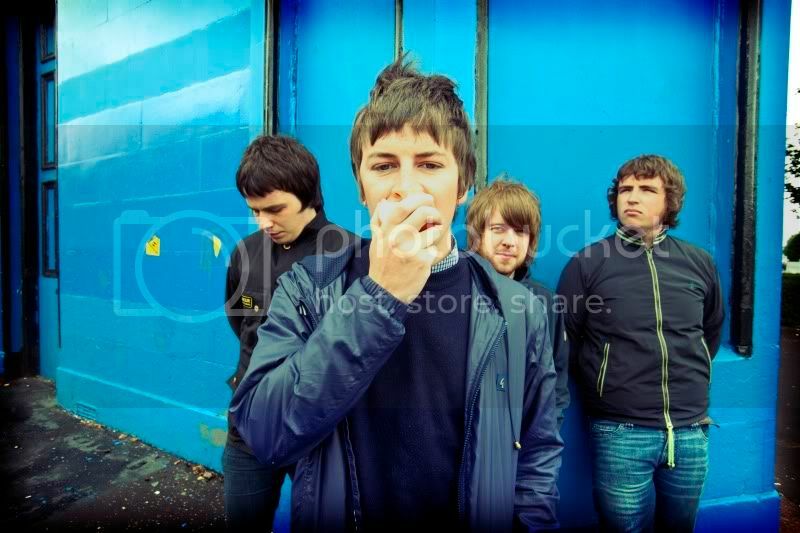 Prior to the release of their first album, the band were chosen to support Oasis on the four Scottish dates and also to support The Fratellis on the full UK tour. More recently sergeant supported Oasis on their stadium tour at Murrayfield. Sergeants well anticipated Debut Album was released on the 21st September and is Available from All major record and download stores. Visit the official website Sergeant - Home to download a podcast of singer Nick Mercer giving you a sneak preview of his favourite album tracks and some background to the songs. You will also receive a free download of a full album track It All Comes Back To Me. You sure you've got the date for this correct laddie? They need to get their site and myspace listings sorted out then! The Form The Form on MySpace Music - Free Streaming MP3s, Pictures & Music Downloads have been added as opening act! Tickets Are Selling pretty fast for this! Tickets are selling really well for this! get yours soon! Does anyone have stage times for this? Bump bump!! Remember this is tonight! !